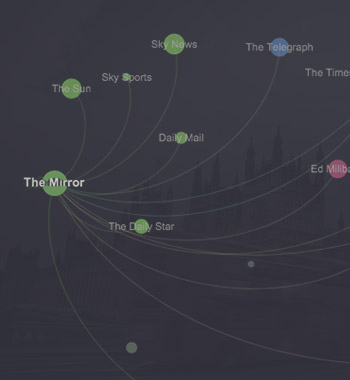 We analysed 21 British media outlets’ Facebook Pages to see how they connected to the major parties’ and politicians’ Pages. To whom do political leaders turn to opinion in the age of new media disruption? Twitter data just might reveal the answer. The midterm elections wrap up in the US tomorrow, and the dash to the end is in full swing. We have been tracking the Facebook performance for every candidate in every race - for the House, Senate, and governorships - with results that will interest campaigners and voters alike. On October 5th, the world’s 5th largest country, 7th largest economy*, and 3rd largest Facebook market will go to the polls to vote for President, National Congress, state governors, and state legislatures. As part of Socialbakers’ global coverage of the biggest election year in history, we’ll be tracking the lead-up to the Brazilian elections on a special microsite, taking our information from the only opinion poll that really matters – Facebook. From May 22-25, Europeans will be lining up to vote, and Socialbakers will be on top of it all the way. 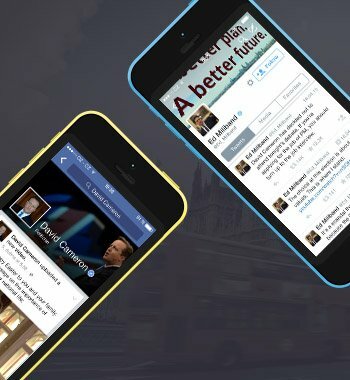 For the first time, the Indian parliamentary elections make a massive ripple in social media. Socialbakers is going to be keeping up with all the action there with a dedicated microsite. As the German Federal Elections are fast approaching, both candidates and fans alike are flocking to Facebook to voice their opinions. Socialbakers shows just how they performed in its pre-election infographic. As we are approaching the federal elections in Australia, the tension is building up on Facebook. Check out how the strongest candidates measure up in our infographic! Who’s Winning the Italian Election Race on Facebook? We took a data snapshot over a three-week period throughout January and February to see how the Italian candidates are performing ahead of the elections. Voters are set to go to the polls on the 24th and 25th of February. This case study will focus on the social media strategy and campaign of the Republican candidate, Mitt Romney. In order for Romney to tackle the difficult task of running against an incumbent, Barack Obama, he strategically implemented a digital and social media team within his campaign agency, Romney For President.